All cable approved by BASEC to design standards must have the registered certification trade mark 'BASEC' marked on the cable, together with a manufacturer's traceability mark (manufacturer's name, brand name or unique code). 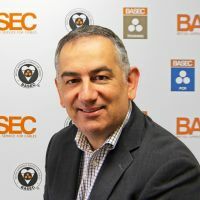 To be clear, only cable marked with the word 'BASEC' on the cable is BASEC approved - if it doesn't have 'BASEC' on the cable it is not BASEC approved. 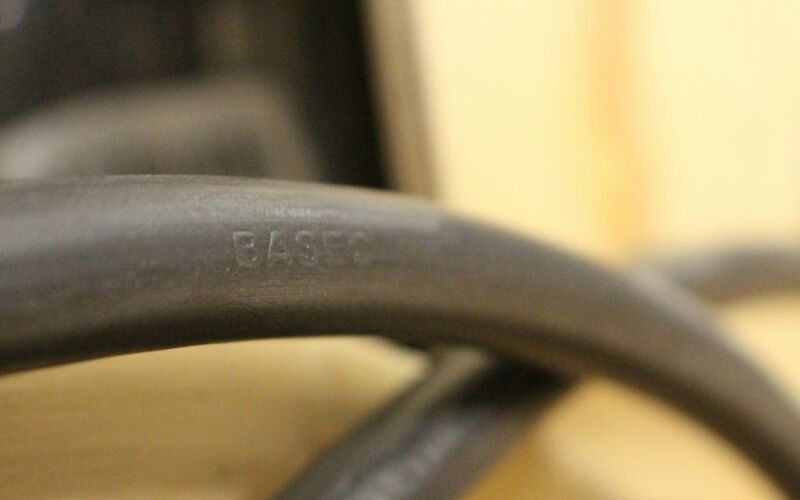 Manufacturers also have the option of displaying the BASEC name or roundel on reels and drums, but this is not a requirement, but the 'BASEC' mark must be on the cable. 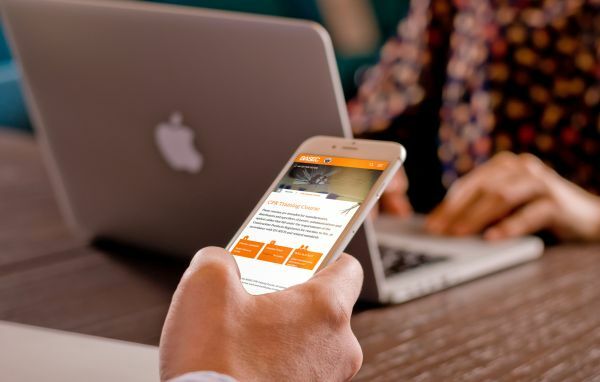 A manufacturer may apply for a licence to display the BASEC mark on its products once BASEC verifies that the product fully complies with the specification. 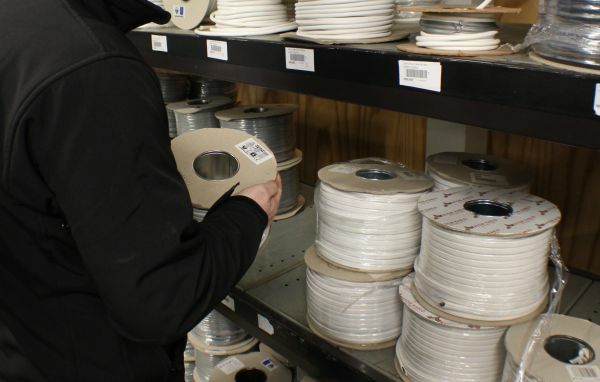 Whether it is your responsibility to specify, install or stock cable, by choosing a product that is BASEC approved you can rest assured your choice has undergone the necessary certification process that ensures safety and leaves nothing to chance. BASEC-approved manufacturers recognise quality and safety and this should be seen as a sign of assurance for contractors and wholesalers. BASEC employs accredited independent laboratories to conduct tests to all specifications and standards and ensure that approved products undergo fully independent test procedures using the latest equipment and technology. The organisation also examines and tests manufacturers' production processes and controls and will regularly revisit manufacturers to ensure ongoing quality levels are maintained. The BASEC roundel may be used on cable packaging, in marketing material and on websites under special conditions with prior approval from BASEC. In January 2011 new logos were introduced for BASEC certified management systems. The circular BASEC logo (roundel) is no longer used for certified management systems, but is only used with certified products. The new logos cover Quality Management Systems to ISO 9001 (dark blue), Environmental Management Systems to ISO 14001 (green), Health and Safety Management Systems to ISO 45001 (burgundy) and BASEC Product Certification Requirements (light blue). New and re-issued BASEC certificates now incorporate these new logos and certified organisations may use them in their marketing, subject to BASEC's rules and regulations.